The date of the 3d of November 1991 is generally accepted as the day of the Chevrolet company foundation. Thus, the car racer Louie Chevrolet and William Durant founded a new company for motor vehicle manufacturing. Louie Chevrolet personally designed the first car of the make. The car was fitted with an engine of 30 hp and a simple three-step gearbox. This model Classic Six did not get traction due to its high cost. Further, Durant staked on cheaper and simpler cars. The car Baby Grand with its four cylinders` engine and the sport car Royal Mail were produced. In 1914, Baby Grand got the worldwide known Chevrolet logo for the first time. These cars were rather popular. Two years after the production of its first successful cars, Chevrolet created its masterpiece. Chevrolet-490 earned a great fame to the company. It was manufactured from 1916 to 1922. In 1918, the Chevrolet Company bought the controlling block of shares of GM. Within the next 12 years, its cars had sales success. In 1967, the third generation of Chevrolet Impala, which was produced during the next 10 years and still has popularity, rolled off the production line. The iconic car Chevrolet Camaro SS was produced in 1967. In its starting completeness, this auto was just luxury. The engine per 6.7 liters was installed, which gave the increase in power up to 325 hp. The Chevrolet logo is a unique shining cross in traditional metallic tints. Mr. Durant first showed it in 1913. While some credit Mr. Louis as its sole author, who incorporated the Swiss cross in his design, the others admit that it was actually Durant who created the Chevrolet symbol, taking inspiration from a lovely wallpaper, which he had seen in a hotel in France. Sometimes referred to as the “Chevy bowtie,” the bow is orthogonally placed over the company’s name. 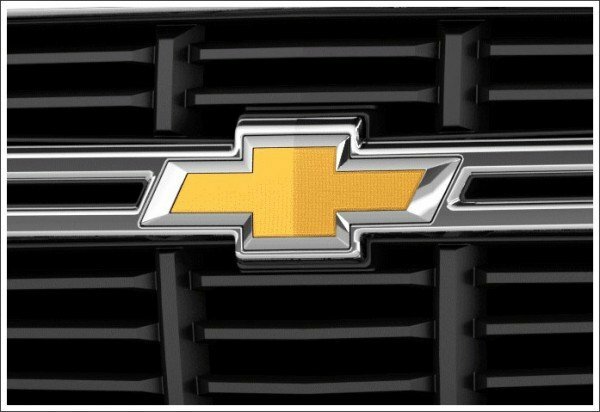 The Chevrolet logo is known worldwide for its unrivaled creativity, simplicity, and clarity. 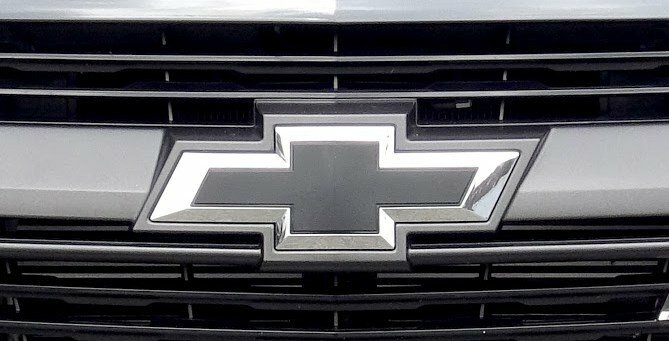 The Chevrolet symbol is undoubtedly one of the most popular, memorable and instantly recognizable logos in the automobile history. In all the history of its existence, this make manufactured various cars. Both ups and downs of the make took place, there were interesting and unsuccessful solutions and names of cars, but in any case – the make Chevrolet is really considered one of the best in the world of car manufacturers. The Chevrolet emblem has yellow, gold, silver and black tints. All these colors mean the company’s rich heritage, ingenuity, grace, and passion. 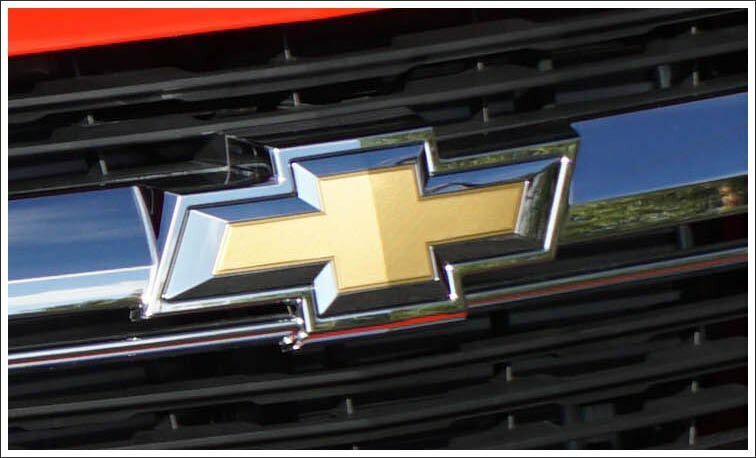 The Chevrolet emblem has a custom typeface. The make Chevrolet does not lose positions in the market. Moreover, it expands to a vast number of countries and their markets and occupies precisely those niches, towards which the constructors and the engineers were oriented during the creation of cars. Inexpensive autos for a middle class, courtesy cars for governments, and even the rare rarity cars of the make Chevrolet have great popularity today as well.